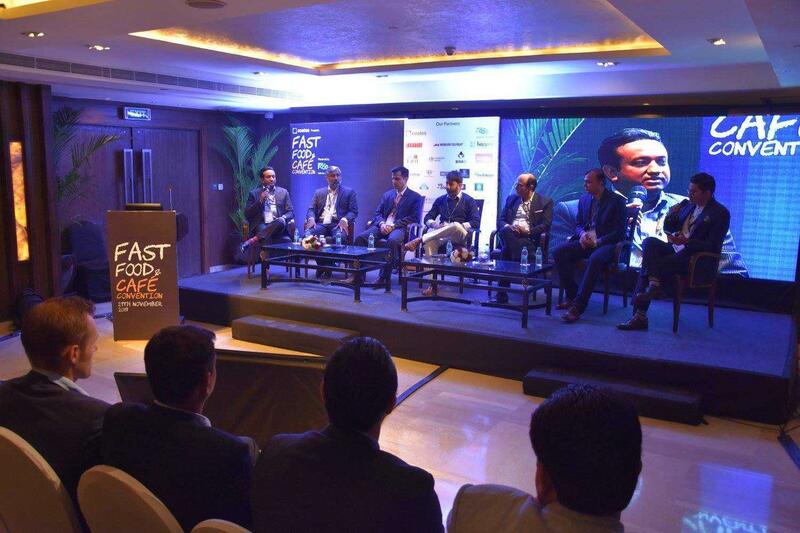 India's only event that brings together the QSR, Fast Casual and Café community, Fast Food & Café Convention (FF&CC) took place on 30 October 2018 at The Leela Ambience, Gurugram. This event presents an exciting opportunity for those in the QSR, fast Casual and café industry to converge, share ideas, thoughts and inspiration. The third edition of FF&CC successfully brought together the leaders of the food industry, renowned chefs and successful restaurateurs, all under one roof to share and discuss their ideas and insights on a wide range of topics including technology driving industry trends and innovation, addressing customer challenges head on, optimising profitability, building procurement strategies and out-of-the-box approaches in the home-delivery business. 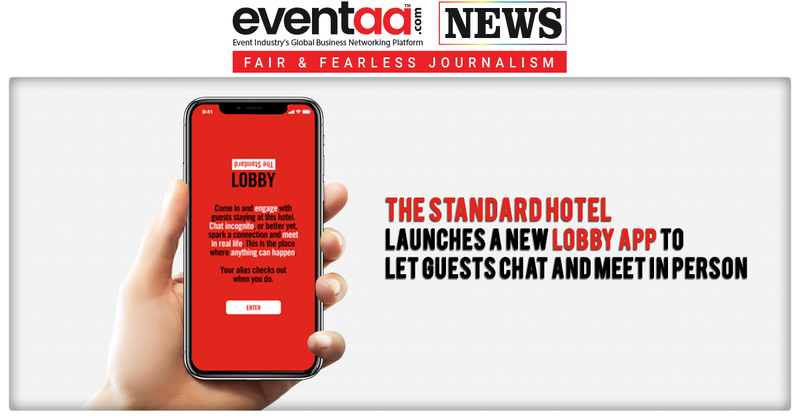 At the Fast Food & Cafe Convention, attendees got access to unique sessions, leader speak and round tables, aimed at addressing the concerns, opportunities and best practices of this growing industry. The event saw panelists including Rahul Singh (President NRAI & Founder/CEO Beer Café), Samir Chopra (Chairman, CybizCorp), Ranjit Talwar (Country Director South Asia, Subway), Saransh Goila (Founder, Goila Butter Chicken), Tarun Bhasin (CEO, Keventers), Prashant Gaur (CBO, Pizza Hut), Gerald Dias (Director - Operations, McDonalds, West & South) and Vikrant Batra (Co-Founder, Café Delhi Heights) among others who talked about the various aspects of running a restaurant or a chain of restaurants successfully.